Available free of charge to Madison County residents. 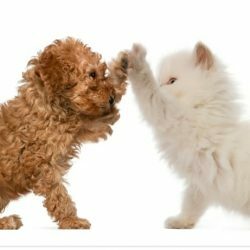 A voluntary $5.00 donation per pet is requested to help defray clinic costs. All pets must be at least 3 months of age. Pets receiving their first rabies shot must get a booster within 1 year. All pets must be restrained on a leash or in a pet carrier. Proof of previous vaccination is required to qualify for a three-year certificate. PUBLIC HEALTH LAW: requires all dogs, cats, and ferrets to be vaccinated by 4 months of age. A second vaccination must be given within one year of the first, and actively immunized against rabies thereafter. Owners of any dog, cat, or ferret not vaccinated is in violation of Public Health Law, subject to a fine of up to $200.00 for each offense. 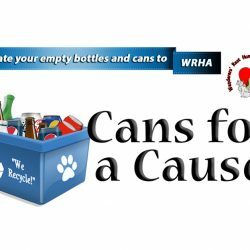 Donate your bottles and cans to us! A is for April… and also Adoptions! !